Capable of converting FLV to WMV video files, Xilisoft FLV to WMV Converter can realize your wish of playing them on PC's media players or transferring FLV video files to Windows media players like Zune, Xbox and Windows Mobile. To make the output WMV video files fit different players, you can freely make customizations by splitting a large file by preset split mode, customizing the output file size, extracting the video segment you like, and adjusting other advanced parameters according to your own need. 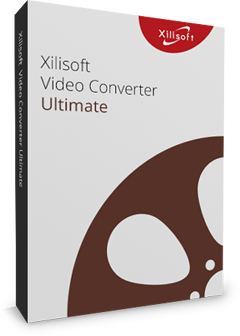 Have a free trial of Xilisoft FLV to WMV Converter now, and enjoy these FLV video files on your Window media player. Convert FLV to WMV video files in batches, and play these videos on PC media players or digital devices like Zune, Xbox and Windows Mobile! Multi-core CPU support accelerates the FLV to WMV conversion. More cores mean faster speed. The FLV to WMV converter enables you to split a large file into several ones by choosing prepared split mode or customizing your own split time/size. Customize output file size easily by using the built-in Bitrate Calculator to compute the bit rate according to the entered size. Extract any segment you want from source video by setting its start time and duration when converting FLV to WMV files. This FLV to WMV converter allows you to batch convert FLV files to MP4 at fast speed. 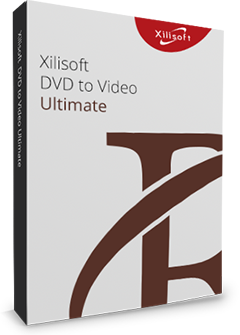 Set Xilisoft FLV to WMV Converter to run in the background to conserve CPU resources and perform your specified after done action (quit, shut down, hibernate or standby) automatically after conversion. Several language interfaces: English, Japanese, German, Spanish, French and Chinese in Xilisoft FLV to WMV converter.